Last edited by eadsJose on Thu Oct 25, 2018 2:11 am, edited 7 times in total. The work of around two hours. I hope to have some free hours in the next weeks for improve the livery! Finally! unbeatable fuel efficiency logo updated. Last edited by eadsJose on Fri Jul 14, 2017 9:41 pm, edited 1 time in total. Last edited by eadsJose on Fri Sep 22, 2017 5:07 pm, edited 2 times in total. 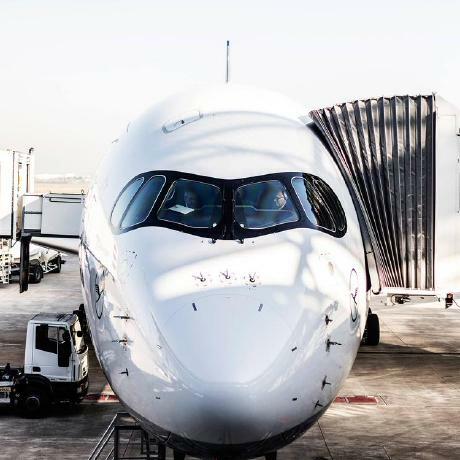 Hi there, nice liveries. Would you like me to add them to the master package? Also, may I use them as default? Of course, there's no problem for me. BTW, A319neos are being added soon. So looking forward for that livery to come to it. A319neo CFM, it's done. I will upload it soon. Nice. My CFM and PW A319neos coming soon. A320neo P&W livery (based on my neo CFM livery above in this post) now available to download at my GitHub repo. 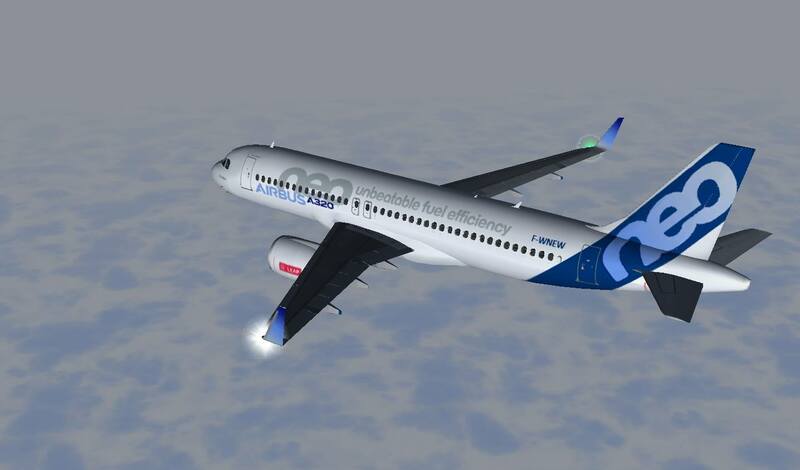 A319neo CFM livery uploaded. Download link on first post.